Is your Skilled Nursing Facility ready for the October 1, 2019 implementation of Patient Driven Payment Model (PDPM) as CMS proposed in the SNF PPS Final Rule FY 2019? We encourage you to use this 3 Part Blog Series to gain an understanding of the Patient Driven Payment Model Reimbursement System. Questions were submitted to HHI during our recent webinar: Patient Driven Payment Model: 5 Things to Do Now! Any idea how Case Mix states will handle this new classification system for Medicaid only facilities since section GG isn't done for these residents? Who is responsible for doing the cognitive assessment? I see there is a component under SLP, what if SLP is NOT involved in the patient care? Is there an actual table of rates that we can access? 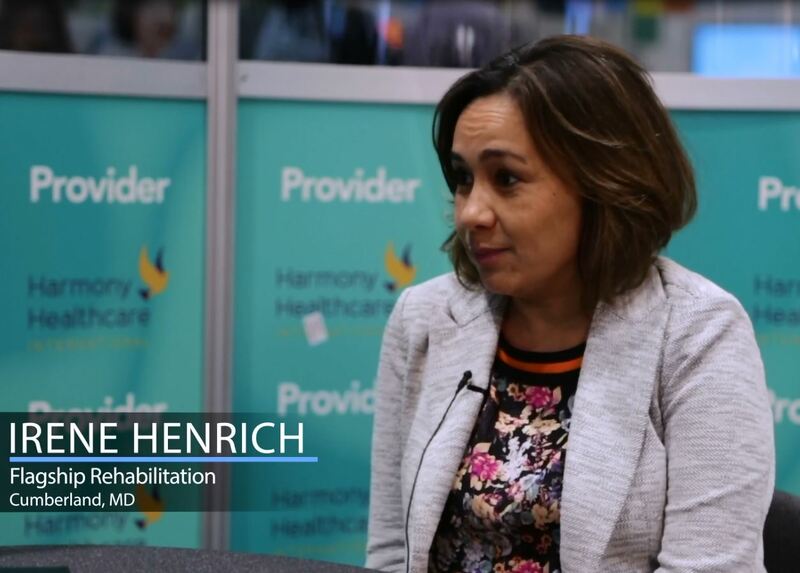 Tom Mack, Senior Vice President of Client Development at Harmony Healthcare International (HHI), interviews Irene Henrich, Director of Quality and Compliance at Flagship Rehabilitation, in the 2018 AHCA Provider Lounge. Irene discusses the challenges facing contract therapy companies under Patient-Driven Payment Model (PDPM). While the goal for contract therapy companies will remain the same - to provide quality care - it will be extremely important to position themselves as a true healthcare partner and not simply a staffing agency. As demonstrated by Flagship Rehabilitation, therapy companies have the ability to become an integral educational resource to skilled nursing facilities under this new payment model. 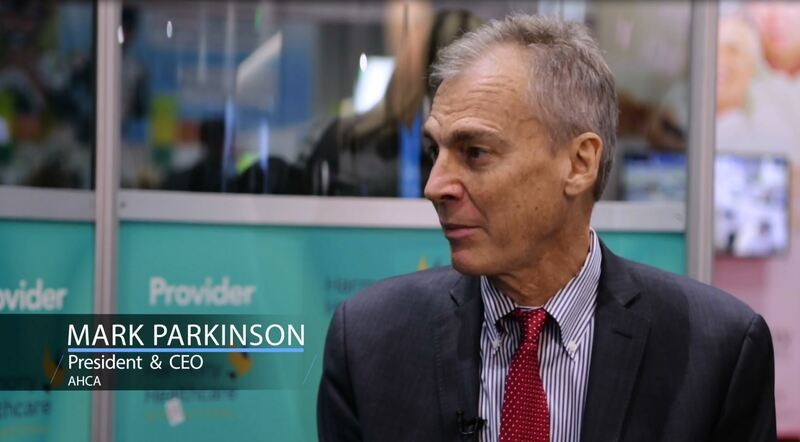 Tom Mack, Senior Vice President of Client Development at Harmony Healthcare International (HHI), interviews Mark Parkinson, President and CEO of American Health Care Association, in the 2018 AHCA Provider Lounge. Parkinson says there are two key things providers should be focusing on when it comes to reimbursement and regulatory change. First off, he says facilities need to prepare for Patient Driven Payment Model (PDPM) right now. He emphasizes that PDPM doesn't just change rates, it's a completely new payment system. Secondly, Parkinson encourages providers to take risks when it comes to these reimbursement changes. More and more of his member facilities are developing their own insurance plans known as I-SNPs (Institutional Special Needs Plans). Parkinson admits that it can be a complicated process, but the 22 facilities that have implemented such plans have seen positive results that not only benefit operators, but residents as well. Patient Driven Payment Model (PDPM) is the proposed SNF Payment System that correlates payment to the patients’ conditions and care needs rather than volume of services (Cost Based) provided or resources rendered (PPS RUGs System).